lmao the lick right here. nice one! Somebody once told me the wooorld is gonna roll me! Nice reference as well as the Skrillex one a bit later one. And the Venting melody in the outro, killer track btw! 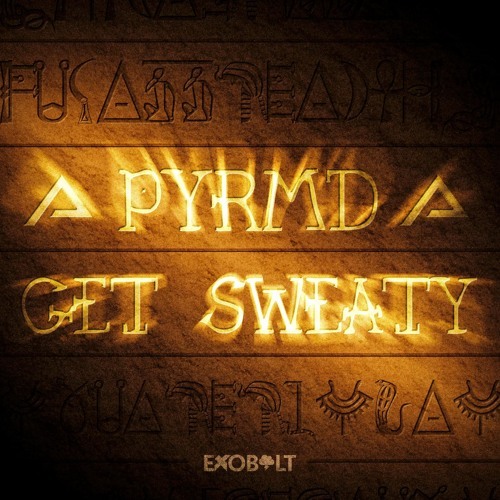 i literally read "a pyramid gets sweaty"